Dealing with a problematic refrigerator? Here’s good news for you. 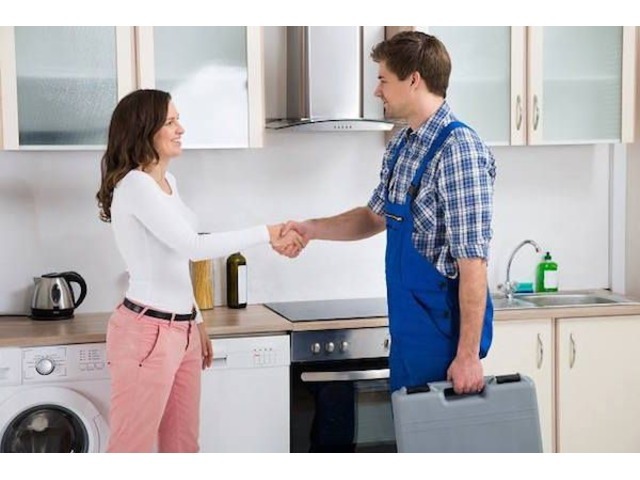 Refrigerator repair San Jose will do it for you at the right price be it any bug in the cooling part or anything else. Within few hours, you will get back a fine working refrigerator that will work again like it used to.